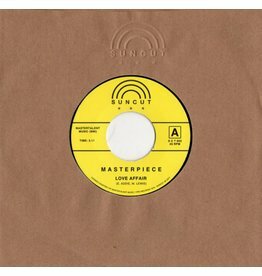 This time the label reaches out to the archive of little known Detroit soul group, Masterpiece. 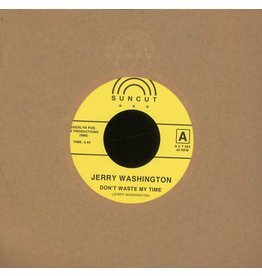 Suncut make release number four and rediscover a brace of essential, rare soul cuts. 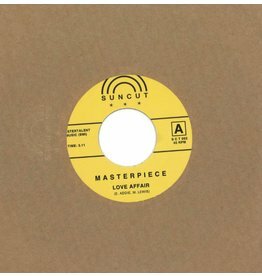 A double header from an obscure US outfit, Pages - a one-off, unique production masterminded by Travis Biggs.